After a series of governance and financial crises at the SABC, the dissolution of the last board, and the subsequent appointment of the interim board in March this year, the National Assembly ran a nationally televised process to identify and recommend suitable candidates for a new SABC board to the President. SOS, along with our media partner, covered and closely monitored the SABC board selection process. 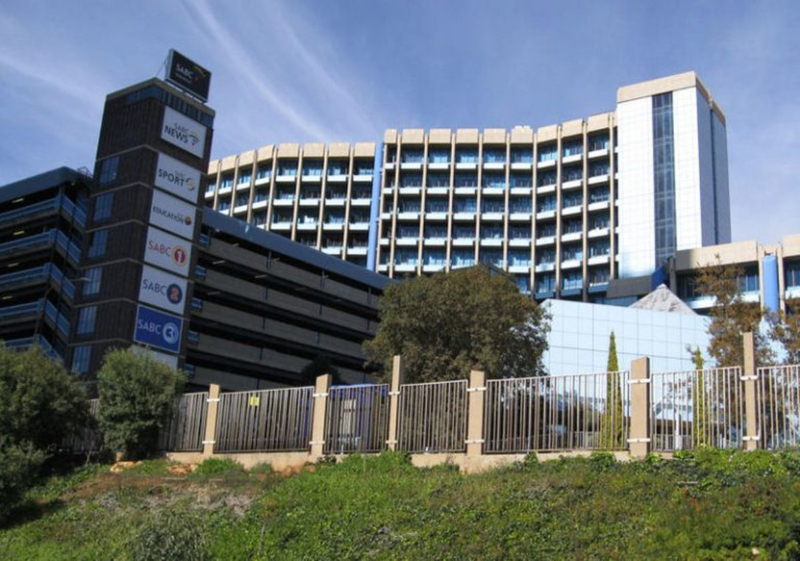 If the financial meltdown at the public broadcaster is not attended to immediately, the reported loss of R1.1 billion in wasteful and irregular expenditure, as well as the negative audit findings by the auditor, will continue to harm the SABC’s ability to deliver on its public service mandate, and affect the broadcasting experience of millions of South African households, many of whom rely on the SABC as their only source of information. The term of the SABC interim board ended yesterday. The SOS Coalition congratulates the five-member interim board for the sterling work it has done in beginning the long, painful process to resuscitate and hold accountable our ailing public broadcaster. The interim board, according to the law, had a tenure not exceeding six months. As mentioned, the six-month term elapsed yesterday, the 26th of September. However, the President is yet to appoint the new SABC board, even though the Parliamentary Portfolio Committee on Communications interviewed 34 candidates, and submitted the list of 12 names to the President for approval and appointment as non-executive members of the board on 5 September 2017. The President had 21 days to ratify the list. Since the President has not yet appointed the new board it cannot begin performing its duties – even though it is ready, willing and waiting to do so. 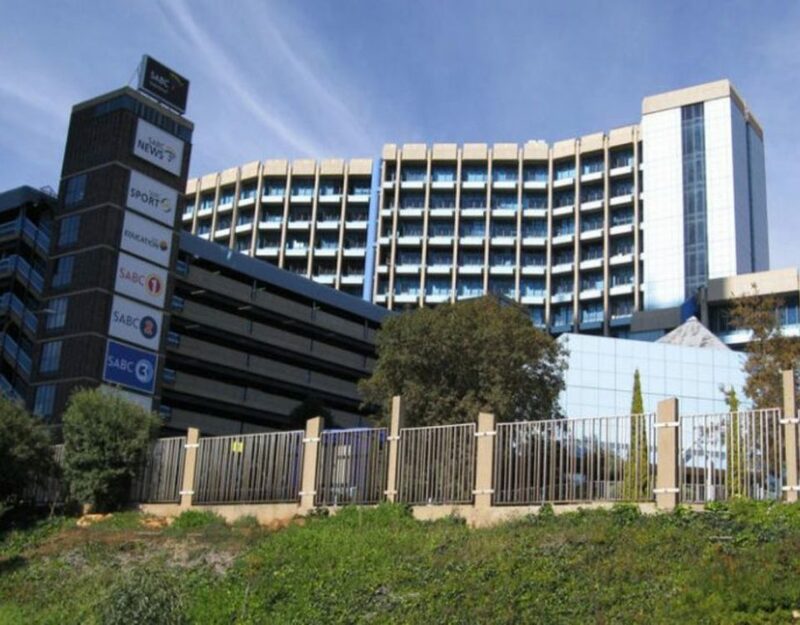 Leaving board matters in the hands of three acting executives flies in the face of the recommendations made by the ad hoc Committee on the SABC Board Inquiry, all of which were adopted by Parliament early this year. Further, it is irresponsible of the President and places the SABC in further jeopardy. This is concerning. The SABC urgently requires a sound strategy to deal with critical matters such as the SIU investigation (which took months to get approval from the President), the internal forensics investigation, the appointment to permanent positions of the top three executives, and the investigation into the threats made against the SABC 8 (including holding those responsible to account). We urge you to immediately appoint the new board members towards ensuring the SABC can fulfil its mandate of delivering quality information, entertainment and education to South Africans. We also call on you to ensure that Finance Minister Malusi Gigaba finalises the SABC bailout application soonest, and makes the terms publicly available. *SOS is a civil society coalition committed to, and campaigning for, public broadcasting that is in the public interest, with the aim of ensuring excellent programming for South African audiences, particularly on the SABC. The SOS Coalition is calling on the incoming SABC board to adopt and commit to these principles and ensure that public programming is credible, reliable, balanced and offers audiences variety. Sign the petition and help keep the SABC transparent, independent and accountable to its audience.